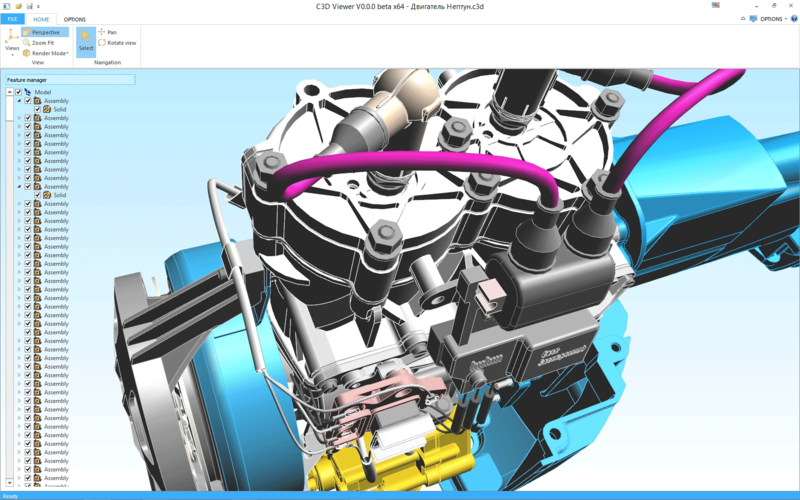 Moscow, Russia: June 16, 2015 — C3D Labs is pleased to announce that ROSATOM, the Russian Federal Nuclear Center’s All-Russian Research Institute of Experimental Physics (VNIIEF) has licensed the C3D kernel for use in its 3D software. After a selection procedure that thoroughly tested the contenders amongst available kernels, engineers at VNIIEF decided in favor of the C3D geometric kernel from C3D Labs. The technology will be used by the research institute to develop their own software that computes simulations of a variety of physical processes. During the testing phase, C3D Labs engineers joined forces with those from VNIIEF, so much so that C3D Labs decided to release the support systems and development environments requested by the research institute, even before they had licensed the C3D kernel. 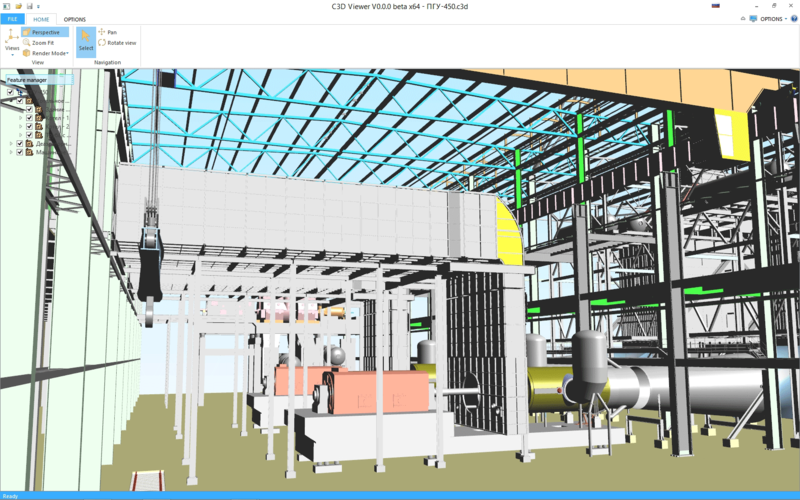 By using the C3D kernel, VNIIEF is able to seamlessly integrate two Russian design systems, ASCON's COMPAS-3D CAD (see ascon.net/solutions/kompas_3d) and the LOGOS software suite (see www.vniief.ru/wps/wcm/connect/vniief/siteeng/missionareas/Research). LOGOS was created at VNIIEF for computing simulations with supercomputers. “C3D Labs operates in a sophisticated market, with the end users being engineering software developers,” said Vasily Sizov, Senior Project Manager at the IT Cluster of the Skolkovo Foundation. “They successfully challenge competitors that sometimes are subsidiaries of much larger corporations, like Siemens PLM Software and Dassault Systemes.” The Skolkovo representative noted that the C3D kernel has great opportunities in the market, expressing confidence that the collaboration between C3D Labs and VNIIEF will help both: on the one hand making the kernel better, while providing enhanced computational simulations at the nuclear power research center. C3D Labs specializes in the technology-intensive market of CAD components. The company develops and markets the C3D geometric modeling kernel, which is used by developers of CAD systems and educational institutions. In 2013, C3D Labs became a resident of Skolkovo, Russia's state development office park (see sk.ru/foundation/itc/). With its high-level scientific and technical capabilities, VNIIEF has been able to expand the scope of its research and development to effectively explore new areas in high technology, attain world-class scientific results, and carry out unique, fundamental, applied studies.